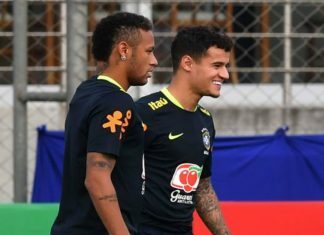 Liverpool midfielder Philippe Coutinho is ready for Brazil's World Cup qualifiers against Ecuador and Colombia despite concerns about his fitness, his personal doctor said on Monday. 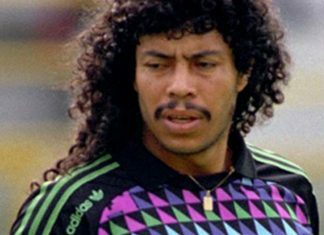 Higuita posted a video on social media urging authorities to investigate threatening telephone calls from Colombia's criminal gang. 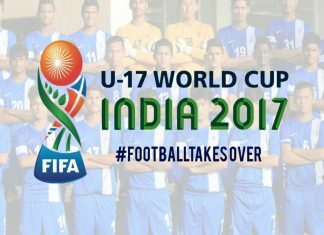 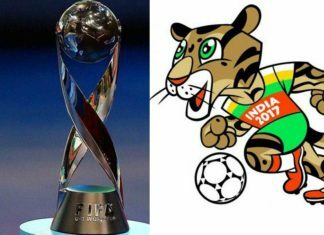 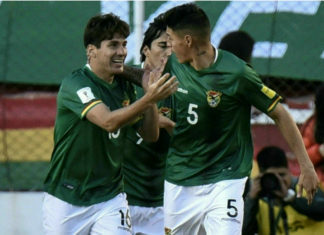 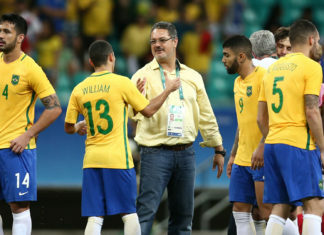 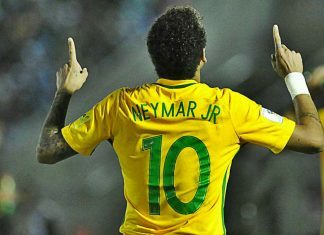 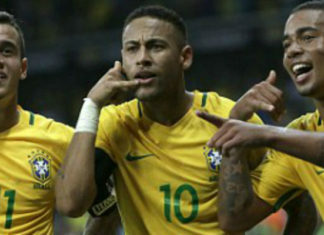 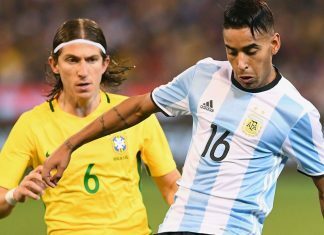 Brazil became the first team to secure a berth at next year's World Cup in Russia by defeating Uruguay 4-1 and Paraguay 3-0 in the past week. 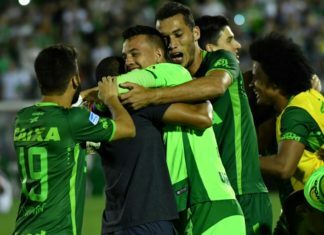 Brazil's Chapecoense will play Atletico Nacional of Colombia in the first leg of the Recopa Sudamericana final next week. 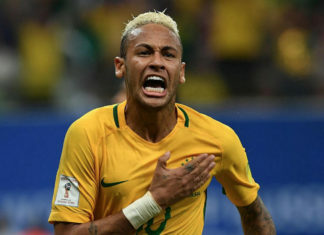 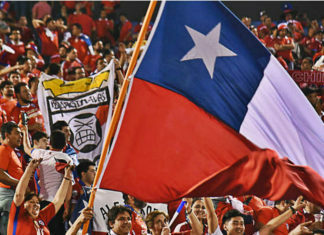 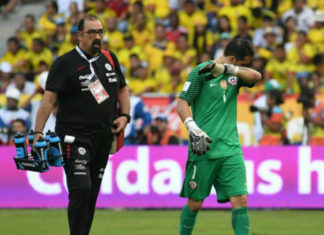 The hosts dominated possession in the stifling heat at the Metropolitano stadium but were mostly unable to create danger. 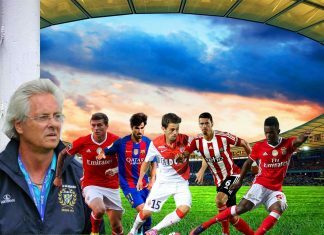 Colombia coach Jose Pekerman has called up uncapped Udinese forward Duvan Zapata for the team's World Cup qualifiers. 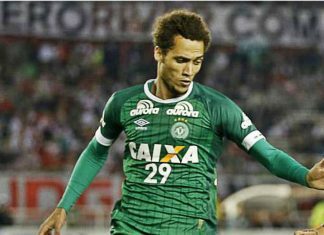 Chapecoense defender Helio Neto has returned to light training, 10 weeks after the plane crash that killed 19 of his teammates. 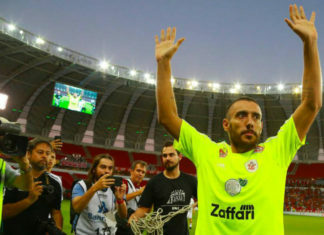 Chapecoense survivor hero Alan Ruschel has revealed that he owes his life to teammate Jackson Follman. 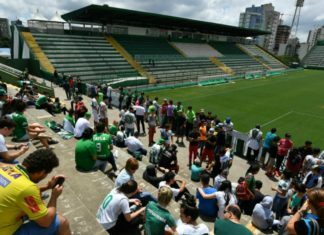 The LaMia plane crash that devastated the Chapecoense football team last month was caused by a lack of fuel. 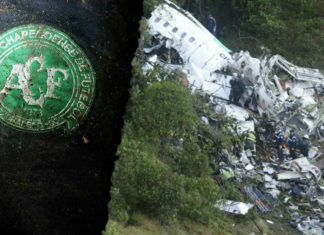 The tragic crash involving a plane carrying Brazilian football team Chapecoense was extremely sad. 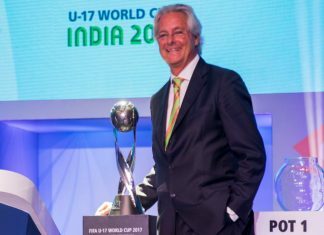 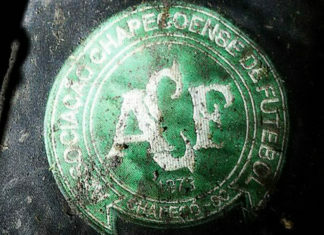 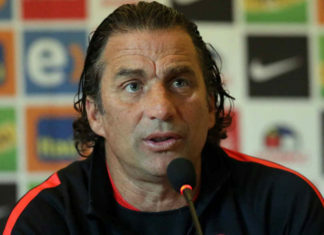 Chapecoense coach Vagner Mancini vowed to maintain Chapecoense's DNA next season despite needing to rebuild the club from scratch. 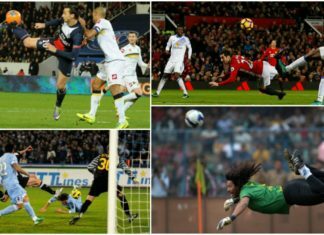 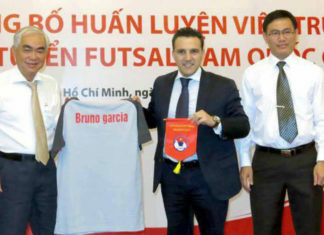 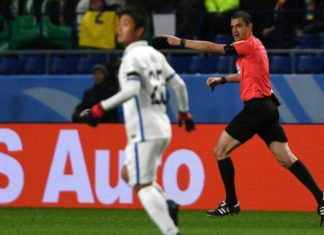 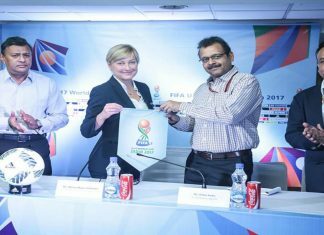 Video refereeing is the next big thing in world football after Viktor Kassai became the first man award a penalty based on the technology. 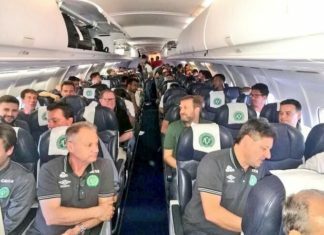 There were no scenes of panic moments before the plane crash that wiped out Chapecoense in Colombia, according to one of the survivors. 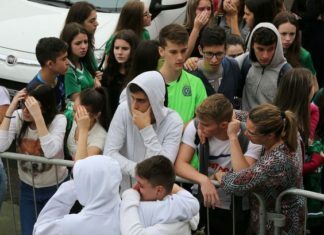 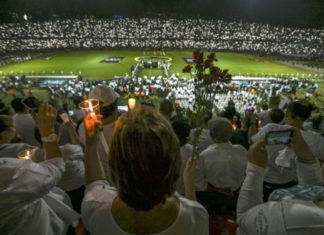 120,000 people, including celebs, politicians, athletes & journalists are expected to attend the funeral of Chapecoense players and coaches. 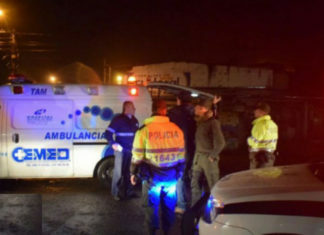 The flight carrying the Brazilian football team ran out of fuel before crashing into a Colombian hillside, a leaked audio has revealed. 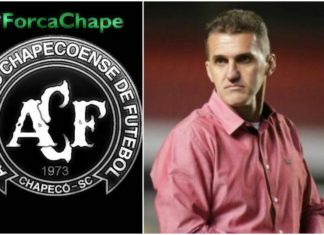 The worst collective tragedy in the history of Brazilian sport has provoked a massive wave of support for the Chapecoense football club. 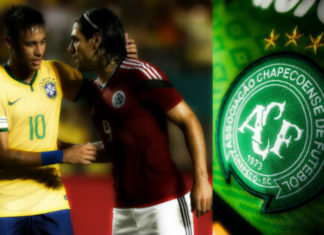 Edinson Cavani was booked for paying tribute to the Chapecoense tragedy in Paris Saint-Germain's 2-0 win over Angers on Wednesday. 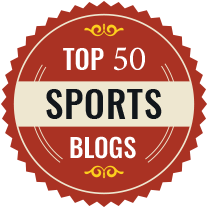 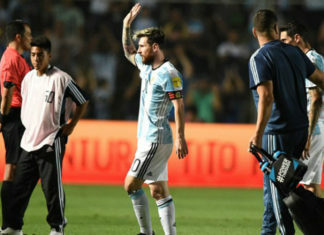 This was supposed to be the biggest week in the club's 43-year history, the culmination of what was already a sporting fairytale. 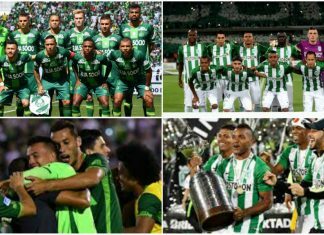 A plane carrying the Brazilian club Chapecoense football team's crashed in Colombia, and it is reported that 10 people are seriously injured. 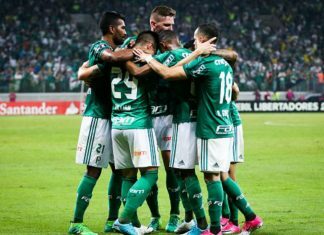 Palmeiras drew nearer to securing their first Brazilian Serie A title since 1994 by holding Atletico Mineiro to a 1-1 draw in Belo Horizonte . 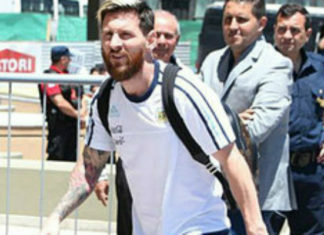 Colombian legend Faustino Asprilla believes that James Rodriguez has picked up ill habits from Real Madrid teammate Cristiano Ronaldo. 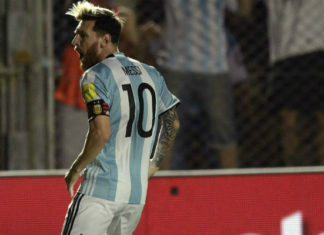 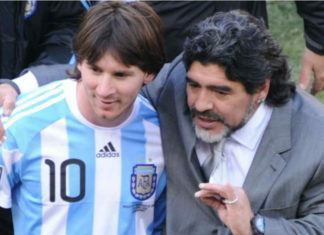 Argentina captain, Lionel Messi inspired Argentina to a 3-0 victory over Colombia in their World cup qualifier match. 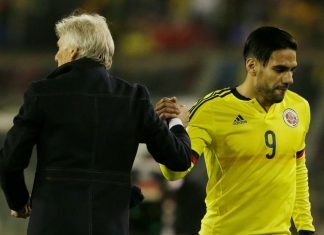 Radamel Falcao said that he never lost faith in himself and would return to Colombia's national team with his first appearance in 13 months. 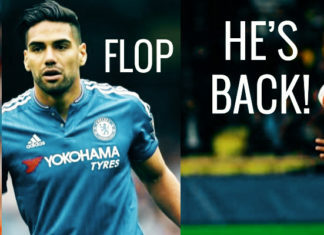 Jose Mourinho is keen on roping in Colombian midfielder James Rodriguez in the next transfer window.